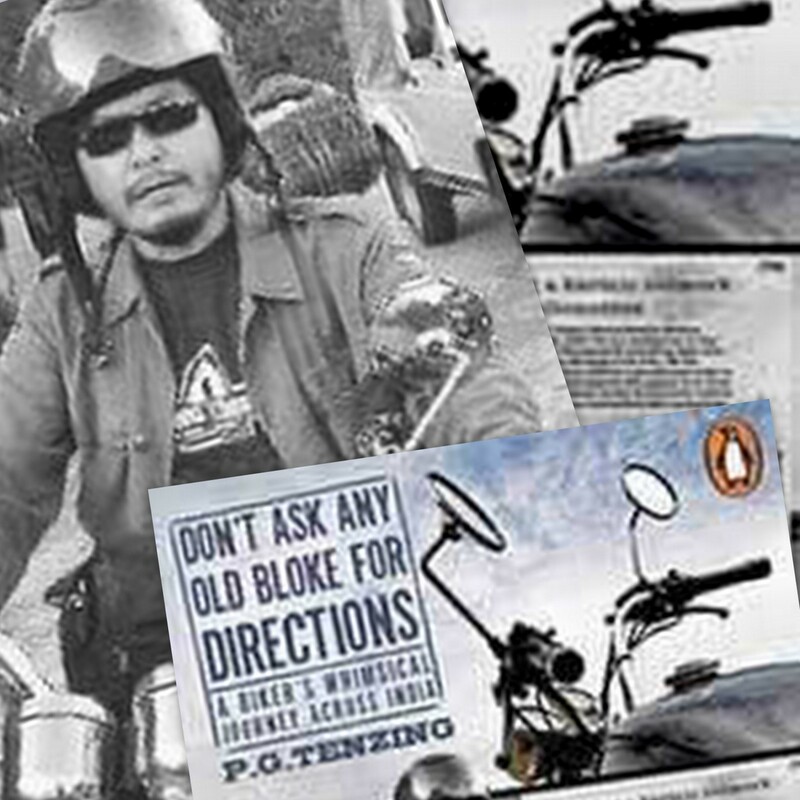 SIKKIM-born Palden Gyatso Tenzing, a 1986 batch Kerala cadre IAS who left the service to venture out on a bike journey of 25,320 kms, finally came out with a book in March 2009 titled: “Don’t Ask Any Old Bloke for Directions: A Biker’s Whimsical Journey Across India”. For many a reader, it was an interesting travelogue written by someone who left a high-profile job to experiment with something new on road. But for those in bureaucracy, the book is also a whimsical journey into the sidelights of both boring and exciting life of men in corridors of power. Here is a tribute to Tenzing who died of cancer on July 26. 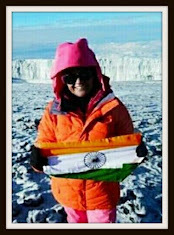 He is survived by his wife, also a bureaucrat and daughter Dechen Tenzing who has emerged as a talented cartoonist. Maybe, UPSC should take note of his recommendation. a) RH Khwaja, a 1976 batch Andhra Pradesh cadre IAS has taken over as secretary, ministry of tourism in place of Sujit Banerjee, the last secretary of 1972 batch to retire. In fact, two other 1972 batch IAS officers, home ministry GK Pillai and defence secretary Pradeep Kumar are above 60, but on fixed two-year terms. Mr Khwaja was earlier special secretary in the ministry of environment and forests. 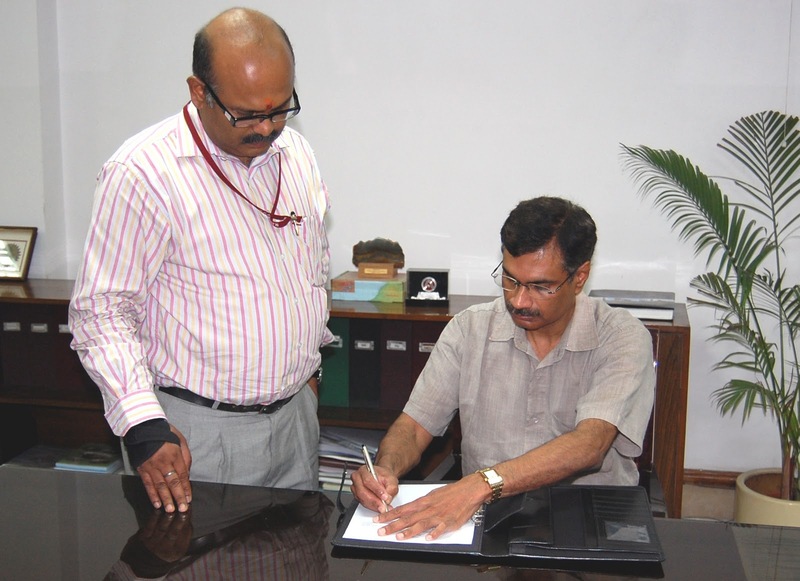 b) Subramanyam Vijay Kumar (In picture) took charge of the secretary, ministry of mines, in New Delhi on August 1, 2010. Indeed, the saga of a courageous IAS who left such a cushy job to follow his heart!